On floor twenty four of the Jin Jiang hotel tower in Puxu, the west bank and original centre of the world’s most populous city (twenty million plus), the view of China’s financial centre and showcase city is pretty spectacular. 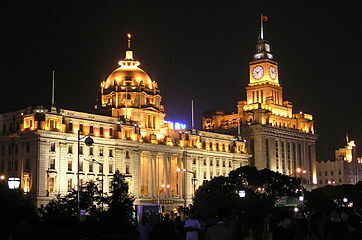 We arrived here after a twelve-hour flight on Chinese Eastern airlines followed by an excellent meal in downtown Shanghai. As we drove down the bund, the old colonial concession quarter, I was able to spot some wonderful examples of art deco buildings several built by that great Hungarian-slovak architect, Laszlo Hudec. These contrasted radically with what was on the opposite side of the wide river, the Liujiazu quarter with its amazing night skyline and Shanghai’s fastest developing area which includes the world’s second tallest building at over 2000 feet in height and the iconic pearl communication tower so fabulously lit up at night. It’s amazing to think that in 1990 Pudong was an area of paddy fields and villages. The move to cities has been of exodic proportion in China and over half of the city’s population have migrated here from the countryside. This is our first time to this country. There is so much to learn but there is hope that at the end of our mystery journey we shall return a little wiser. Already I have discovered that my old school, Dulwich College, has a branch here, complete with red brick buildings and campanile! 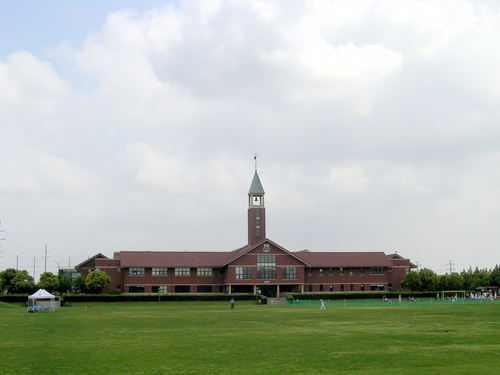 But with our limited and tight schedule I doubt I shall visit it. What will the Shanghai morning bring? No doubt many more astounding insights into a city which has just been a visionary name until now. You blink and you miss it. And if you see it you think what a place to have a country retreat and an art studio…just along one of London’s busiest roads, the Great West, gateway to Heathrow airport! 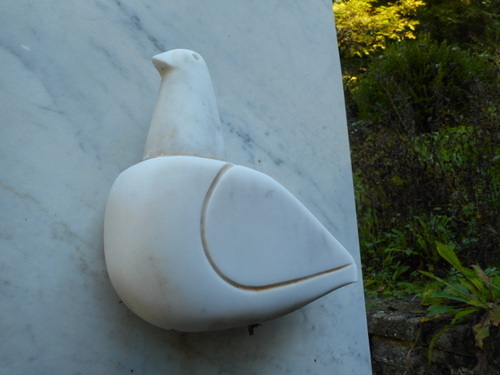 Of course, it wasn’t like that over two hundred years ago and entering the garden door you come into unexpected peace. There’s a lovely garden with an old mulberry tree and facing it a delightful Georgian cottage, the home until his death in 1764 of one of the world’s most original artists. Britain’s first truly sequential artist (if one discounts Italian fresco cycles, that is); its almost Swiftian visual counterpart of the cruelty to humans and animals alike; its commentator on the seamier side of the often termed age of elegance, the brothels, the madhouse, the rivers of gin, the fraudulent speculations, exploitation and abuse of minors, the political corruptions, the financially convenient marriages (aren’t these blots ever with us today?). Indeed, this artist and engraver has given us an adjective to describe the world he depicted and morbidly but realistically satirized: hogarthian. Hogarth, however, didn’t just describe. He wanted social change and his generosity, especially towards the establishment (in the company of Handel, among others), of a home for abandoned babies and children – the Foundling hospital – and the care he took of his staff were way ahead of the often brutish attitudes of a century we praise for its refined architecture and modish ways. 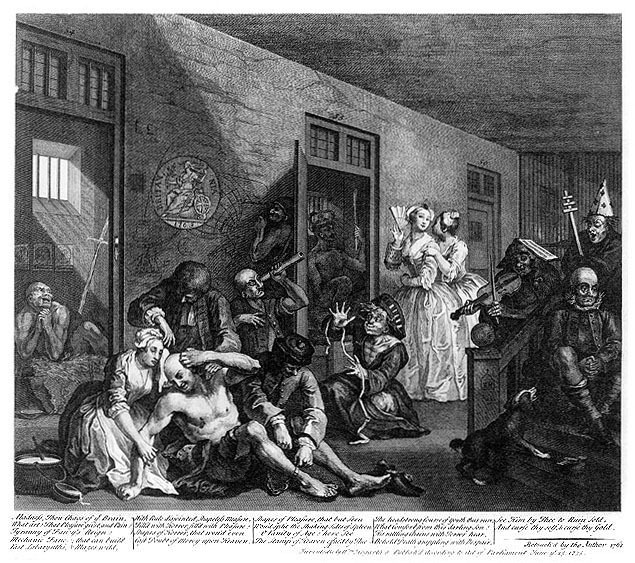 Hogarth was also a great portrait painter and much in demand for his ‘conversation’ pieces. Above all, however, he was the first tragi-comic strip artist of the western world. Who cannot forget the story behind ‘marriage a la mode’ or ‘the rake’s progress’, for example? 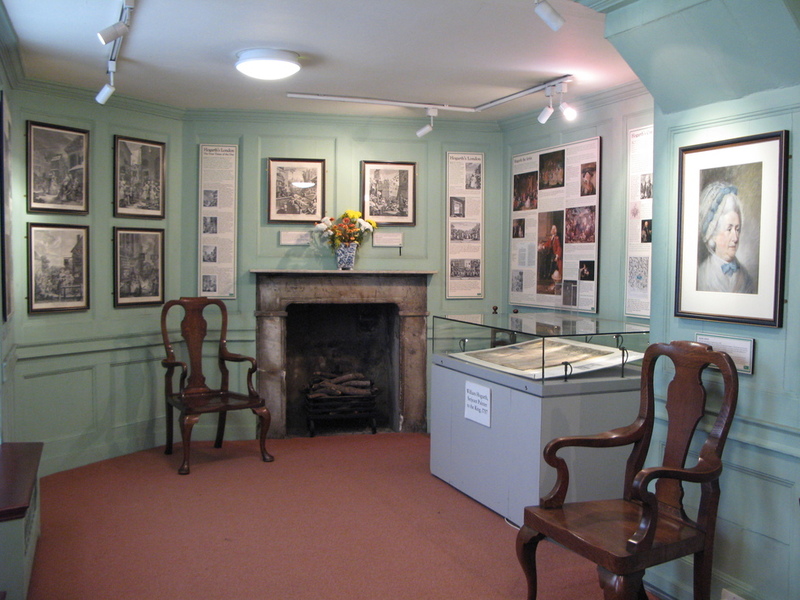 The museum has none of the artist’s paintings but an excellent collection of his prints. 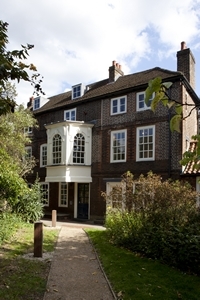 The house has most of its features as they were during Hogarth’s time and also hosts fascinating exhibitions. The one held in 2014 to commemorate the artist’s death we missed but during our visit there a couple of days ago there was a fascinating one on the artist’s relationship with his favourite dog, the pug, which is included in several of his paintings. 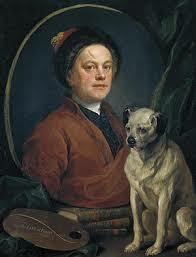 In fact, Hogarth, likened his appearance to that of his precious pet! We can truly say it was worth every effort to fathom out one of London’s lesser-known delights and one of the city’s few museums dedicated to a painter. 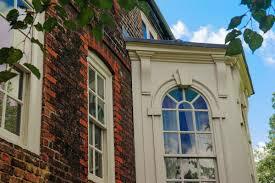 I particularly enjoy museums of houses where people who had important influences on our culture lived. London has so many of them. Just think of Keats, Morris, Dickens, Johnson, Soane, Franklin, Carlyle, Sambourne, Leighton, Asalache, Goldfinger, Handel, Natsume, Chesterfield, Hendrix, Freud, to name but a few. 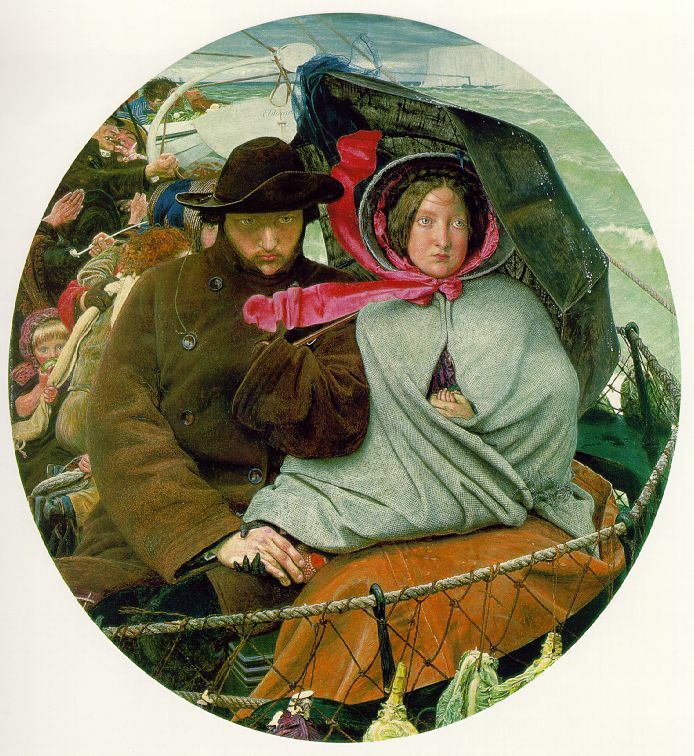 In Birmingham, that, tourist-neglected, wonderful city in England which we visited last year, (see my post at https://longoio2.wordpress.com/2015/02/14/burne-jones-in-brum/) we saw this touching picture in the city’s marvellous art museum. 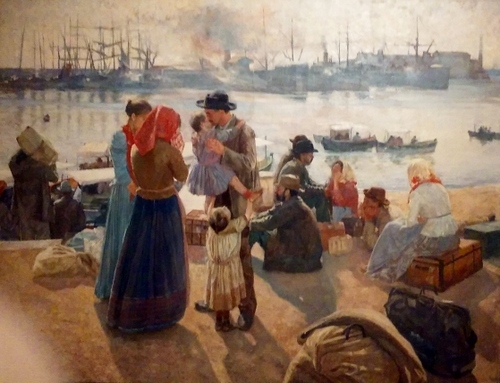 In Livorno’s civic museum, which we visited this week, we saw this painting which also depicts emigrants, this time leaving Italy. It’s by Raffaello Gambogi (Livorno 1874-1943) and dates from 1894. Again, there’s an atmosphere of separation and solitude with the family as the focus in the centre of the painting. The man has a little girl in his arms and is kissing her and another girl is holding onto his jacket. He will be the lonely emigrant in the country he is heading for. Who are the two women whose faces are hidden from view? 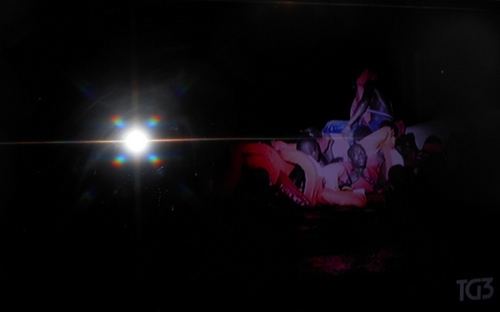 Another woman is sitting on a trunk. Behind them there’s an extensive view of busy maritime Livorno at the end of the nineteenth century. Presumably, if you’ve been to Lucca, you may have visited the emigration museum which is just to the right of the ducal palace dominating piazza Napoleone. 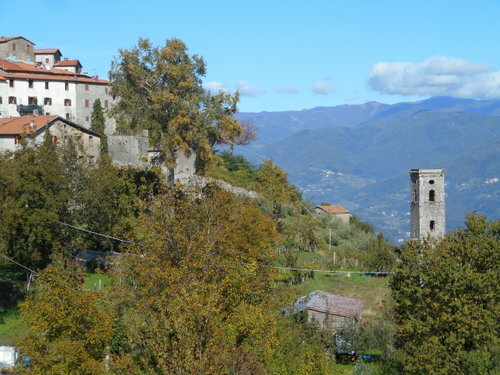 It’s run by the Fondazione Paolo Cresci and is well worth a visit, also because part of it is sited within the charming chapel of Saint Mary. There’s also an emigrant section in Coreglia Antelminelli’s ‘figurinai’ museum. 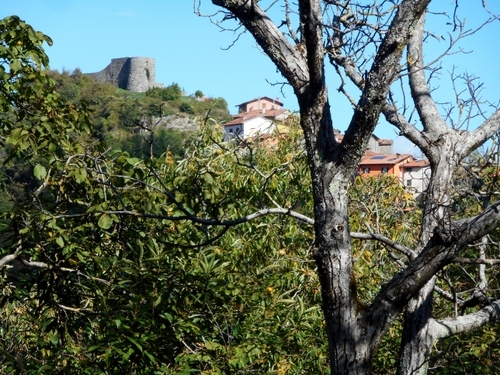 My wife’s parents were emigrants and so was my mother – all from Italy. Last night’s TV news had this to show us from the ‘grave of the Mediterranean’: yet another sinking rubber boat filled with desperation. Italy is alone in this life-saving exercise. No other country in Europe seems to care, according to Prime Minister Renzi. Both Sandra and I were brought up in somewhat straightened circumstances but we were still happy!